I bought this from Boots yesterday and at £6.99 I thought it was a great budget introduction to the art of contouring. I had a little play this morning but am going to watch some YouTube tutorials in the hope of really getting to grips with this beauty phenomenon. Any advice will be most welcome! I got this for Christmas inside my Zoella guinea pig make up bag (guinea pig themed blog on the way very soon). It smells great and is the perfect solution for chapped lips. I’ve also been dabbing a little over the top of my red lippy for a glossy finish. 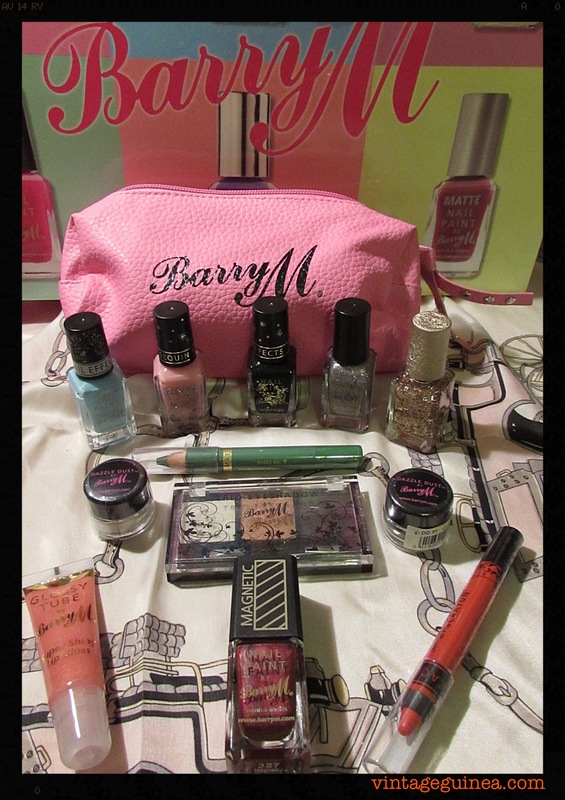 Another Barry M bargain – I love the price and quality of Barry M products, not to mention the wide range. 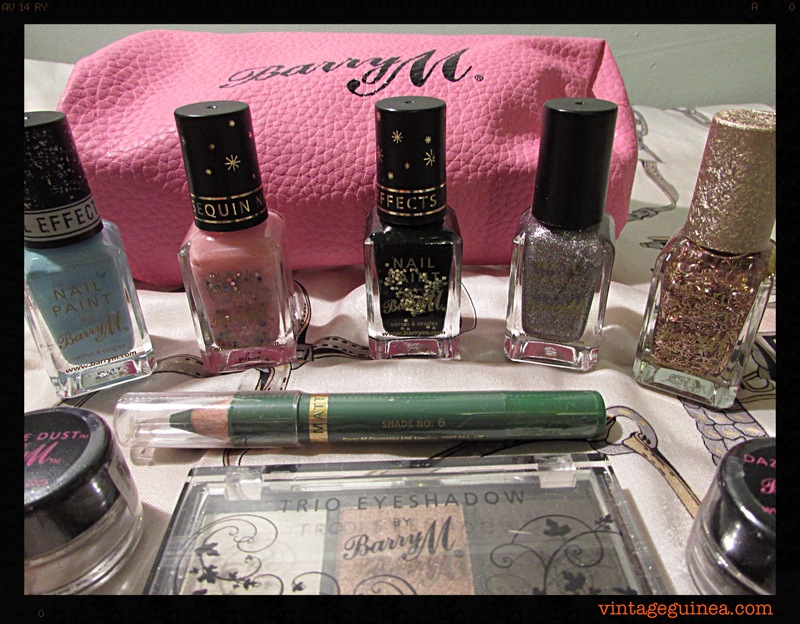 This brow kit is a fab alternative to the pricey HD Brows kit. I can’t quite remember how much this kit cost as I’ve had it a while – you can probably tell from how battered the box is – but it was around £5. It contains a gel, a dark brown powder, a light highlighter, brush and mini tweezers!! I’ve been using this for about 4 years now and I buy it directly from my hairdresser. I used to have very bleached white hair and this stuff is just fantastic for conditioning and detangling. It’s a fantastic all in one spray and a little goes a long way. All you need is a few sprays on wet hair and then comb it through to distribute. Easy peasy! This came as part of my February Birchbox and I included it in my list because it smells utterly divine. I’ve been smothering it on my elbows so that when I start fake tanning, I won’t get any dodgy patchy bits! It absorbs really well and the scent lasts for ages. What are your favourite beauty buys for spring?